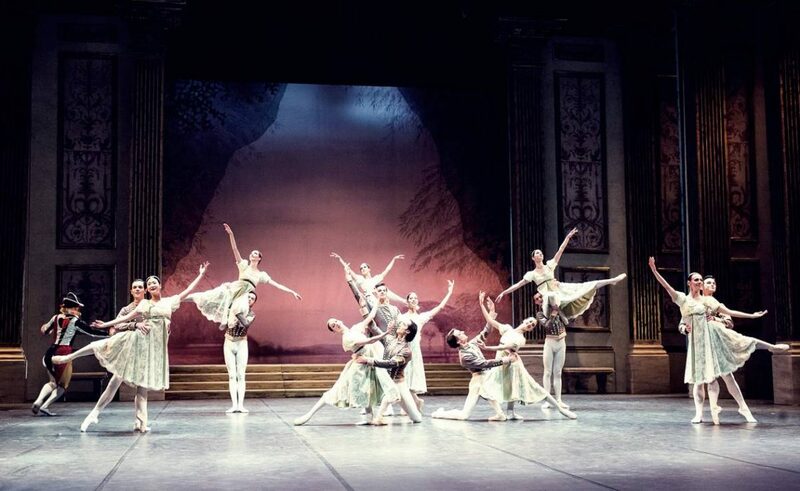 Starting from this week, tickets for almost sixty theatrical, musical, ballet and other events at the 68th Dubrovnik Summer Festival will also be available on the Festival Box Office at the address: Od Sigurate 1. The box office will be open on a daily basis from 10.00 am to 6.00 pm from Monday, 12 June, and from 9.00 am to 9.00 pm from 1 July. This season’s highlights include premiere plays of Messrs. Glembay, directed by Zlatko Sviben, and Marin Držić – Victory over the Enemies, dramaturged by Hrvoje Ivanković and directed by Ivica Boban, as well as the premiere of Handel opera Orlando, under the artistic directorship of David Bates, directed by János Szikora and performed by the Croatian Baroque Ensemble. The 68th Dubrovnik Summer Festival music programme will open with Carmina Burana performed in front of St Blaise’s Church on 11 July, and close with a gala concert of the Croatian Radio and Television Symphony Orchestra featuring Aleksey Semenenko, last year’s Orlando Award winner. Other highlights include piano recitals of Lukáš Vondráček, last year’s absolute winner of the Queen Elisabeth Competition, and of his Russian colleague Dmitri Shishkin. Tickets are also available for the concert of British jazz diva Zara McFarlane on the Revelin Fort Terrace, and for the guest performances of critically acclaimed and award-winning plays Three Winters and Hinkemann and the ballet Swan Lake. This year too, the Dubrovnik Summer Festival prepared various discounts for it’s audience. Both online and offline purchase with Mastercard® and Maestro® cards will get you 10% off tickets, while spending over 500 KN will provide you a 30% discount voucher for the Festival souvenirs. Regular visitors are also granted package discounts. Namely, the visitors who buy tickets for 2 theatrical, or 3 musical, events are entitled to one complementary ticket for one theatrical repeat performance or one musical event of their choice. 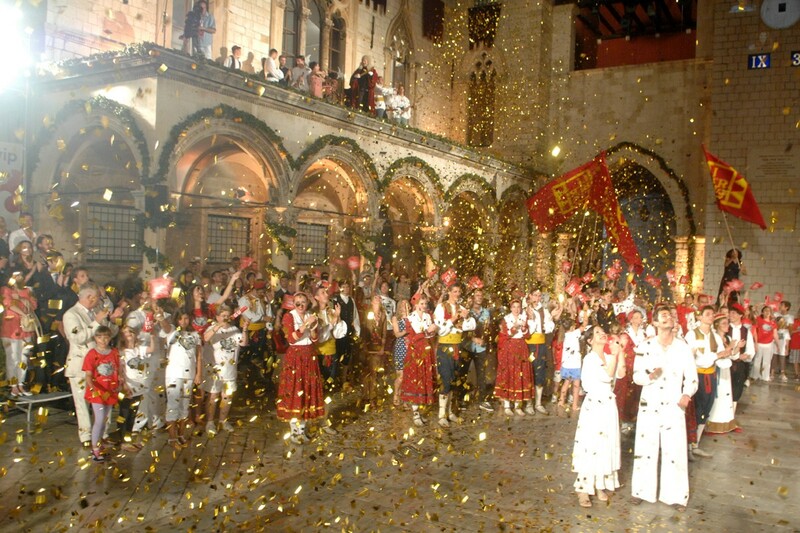 The 68th Dubrovnik Summer Festival programme is available on www.dubrovnik-festival.hr. For all information on tickets purchase please contact our Box Office: sales@dubrovnik-festival.hr, Tel. 326-107 and 326-123.